With 2018 almost over, it’s a good time to reflect on the year behind us and to see which Pokemon got us most excited over the past 12 months in Pokemon GO. Oh yeah, it’s time for the good ol’ end of year Top 10 post. This list includes special Pokemon that were released in Pokemon GO in 2018 and it is not meant to be used / understood as a Tier List. Also, don’t be upset if you don’t agree with the order of Pokemon on this list – it’s subjective! 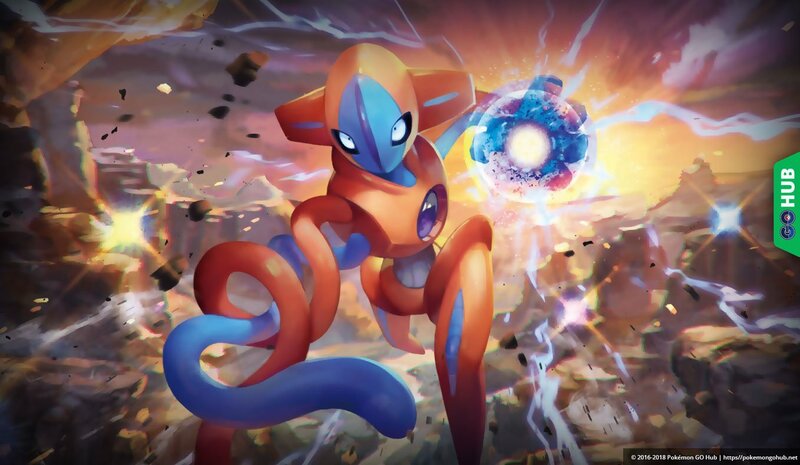 Deoxys was the first non-Mewtwo Pokemon to be released via the EX raid system. Admittedly, Deoxys failed at filling Mewtwo’s shoes, but it was, at the very least, a fresh new EX Raid Boss to look forward to. 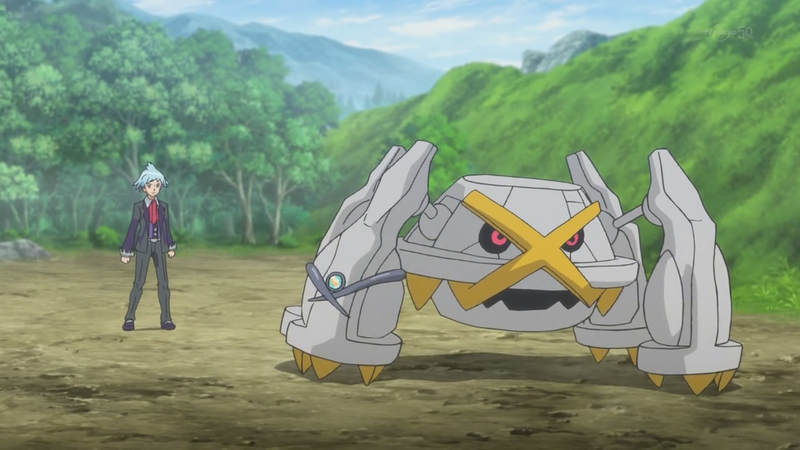 The prospect of different forms rotating through the year made it a bit more palatable to raid it, but we feel that Niantic simply took too long to change Deoxy’s form. Still, a note worthy new release in 2018. 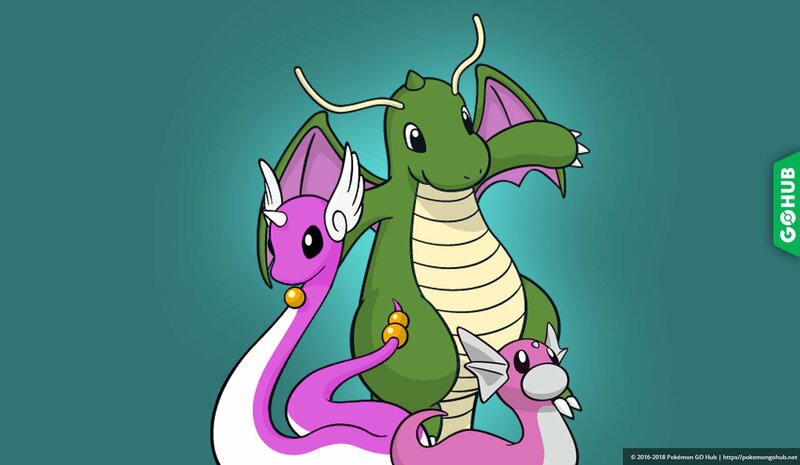 Dratini Community Day took place on February 24th 2018, featuring an event exclusive Dragonite with Draco Meteor Dragon. The Dratini Community Day was the second Community day ever held in Pokemon GO, which made it quite special. The sheer joy of catching ridiculous number of Dratini and the combined excitement of encountering a shiny made this CD really special. Zombie Dragonite will always have a special place in our Pokemon storage. Okie, we’re cheating a bit here, but the release of Alolan Pokemon was unexpected and awesome at the same time! 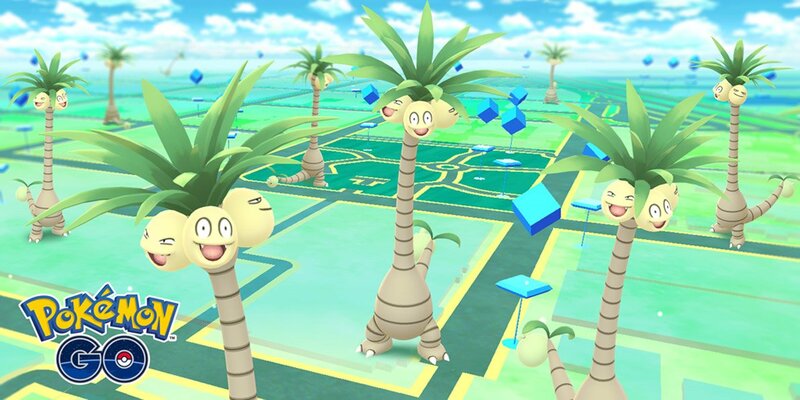 A whole army of new forms for old Pokemon we’ve known and loved through 2016 and 2017 became available, and it wasn’t long before gyms were filled with funny looking Palm Trees. From the weird looking Alolan Exeggutor to Alolan Golem’s incredible mustache, it was a joy to catch these sun loving Pocket Monsters. 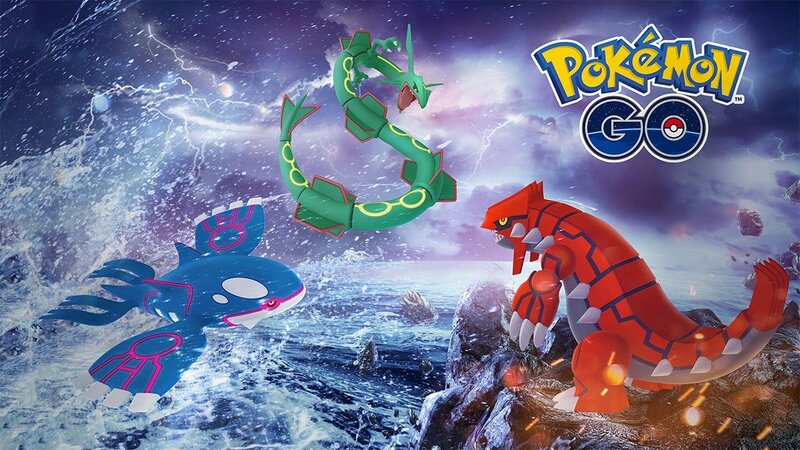 Rayquaza replaced Kyogre as a Tier 5 raid boss from February 9 through March 16 2018 and brought joy to everyone who was disappointed by Salamence’s lackluster(ish) move sets. Rayquaza is an iconic Pokemon favored by many, but it is also an incredible generalist with access to several excellent move sets. Unfortunately, to this date, a shiny Rayquaza hasn’t been released in Pokemon GO. Maybe in 2019? We sure hope so! Oh the joy! 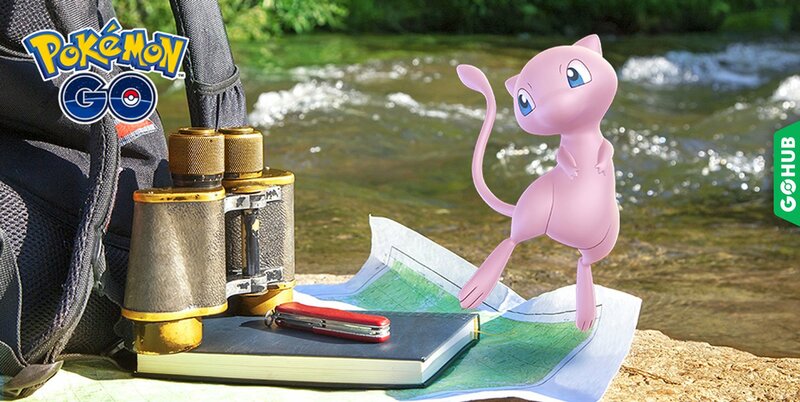 Mew was the first Pokemon to be released through Pokemon GO’s brand new Special Research system, featuring a quest chain with 8 stages, filled with interesting tasks and actually readable lore. It’s a far cry from Meltan’s lore-dripping quest chain, but at the time of release it was amazing. Mew is a really special Pokemon that got just the right amount of love and attention from Niantic. 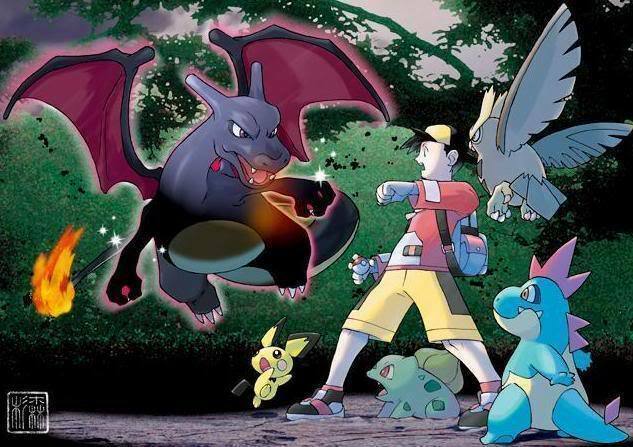 Shiny Charizard is one of the most iconic shiny forms ever to be created across all Pokemon generations, especially for players in love with the Kanto region. Released in May of 2018, shiny Charizard was just the thing we needed before summer events started rolling out on a regular basis. Blast Burn made Fire it even more exciting to catch and evolve Charmanders during Charmander Community Day. It’s a beauty, isn’t it? 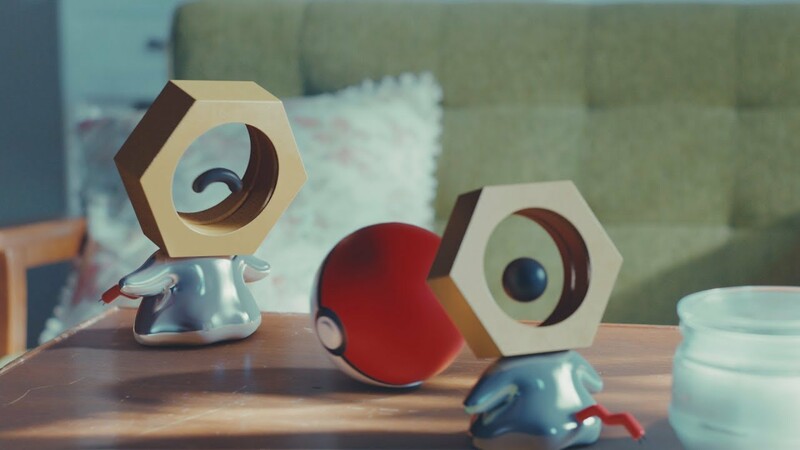 Introduced as the first Pokemon ever to be originally discovered in Pokemon GO, Meltan’s release was veiled with mystery and intrigue. We debated it’s existence, it’s name, it’s status and even it’s Pokedex number, only to be completely surprised by the fact it can evolve! Meltan’s quest chain was also quite special to follow, dripping with lore and raising the bar for future Special Research assignments. 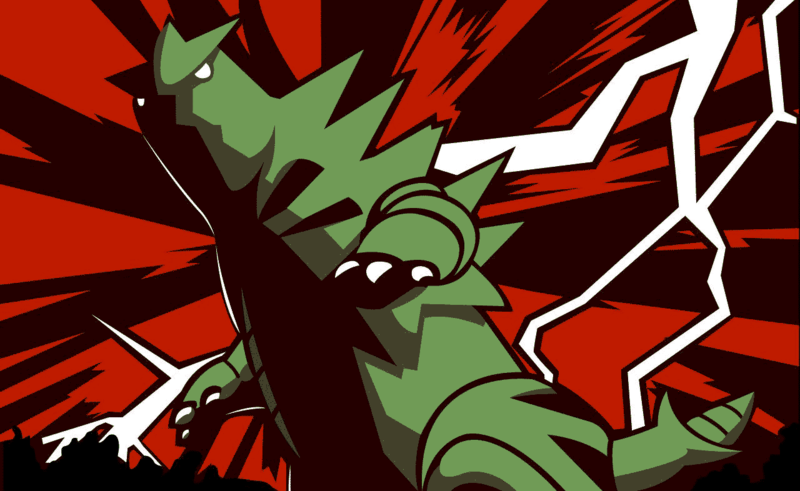 That, combined with it’s shiny form, make Smack Down Tyranitar our number 1. pick for Top 10 Pokemon released in 2018. What is your number one? Let us know in the comment section below! 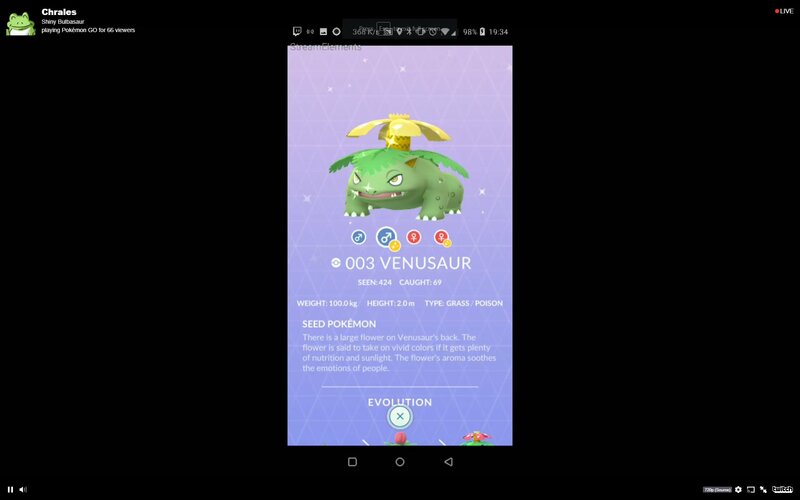 The post Top 10 Pokemon Released in 2018 in Pokemon GO appeared first on Pokemon GO Hub. Happy New Year 2019 from the GO Hub team!